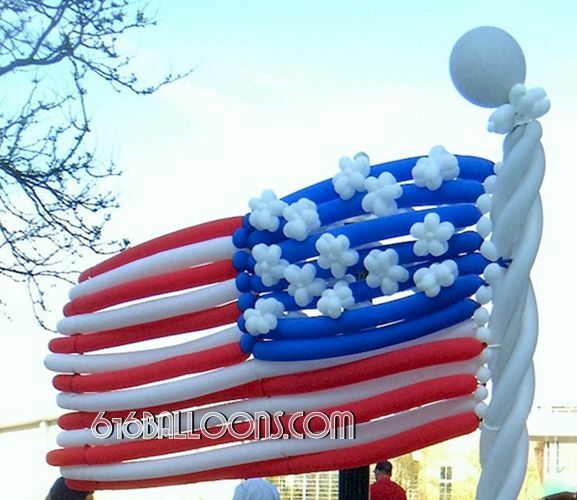 One of our favorite days of the year! 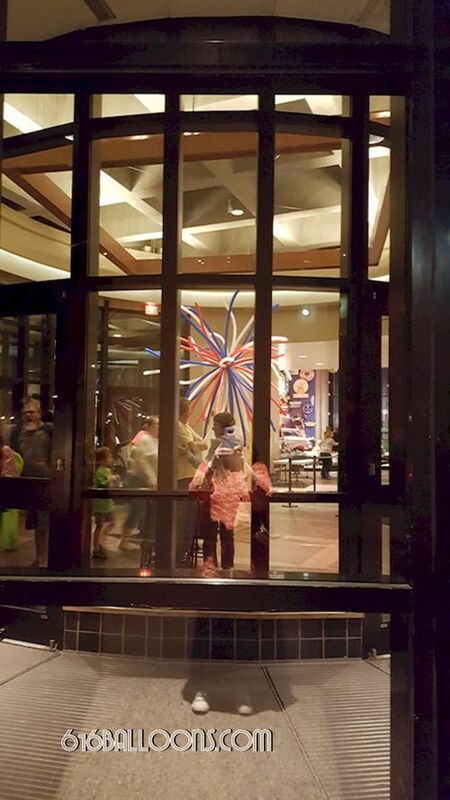 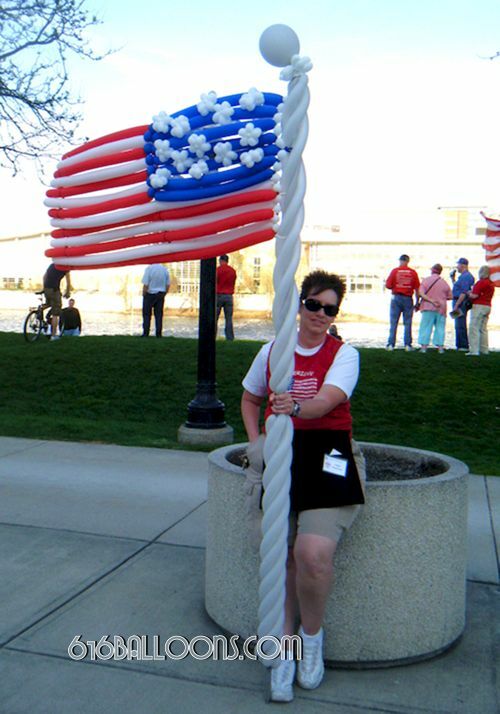 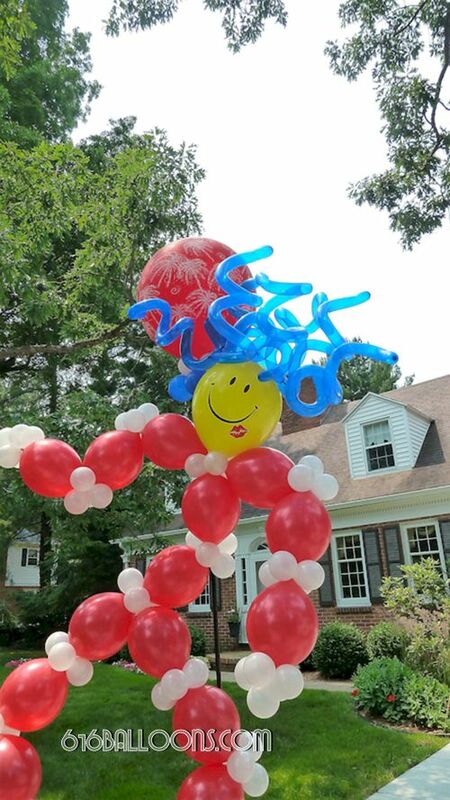 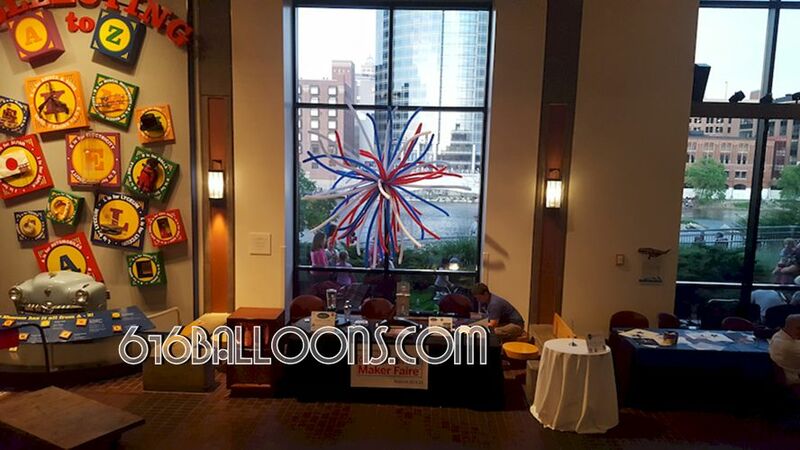 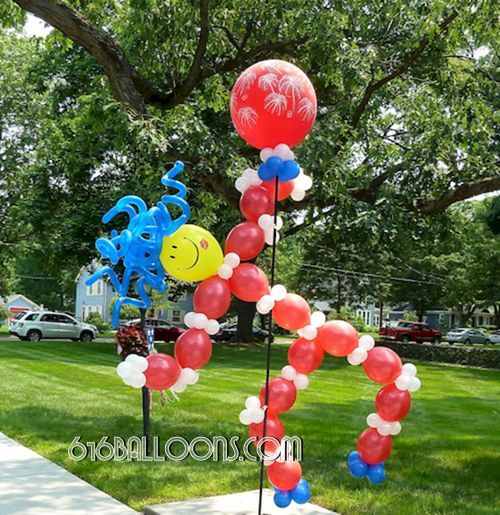 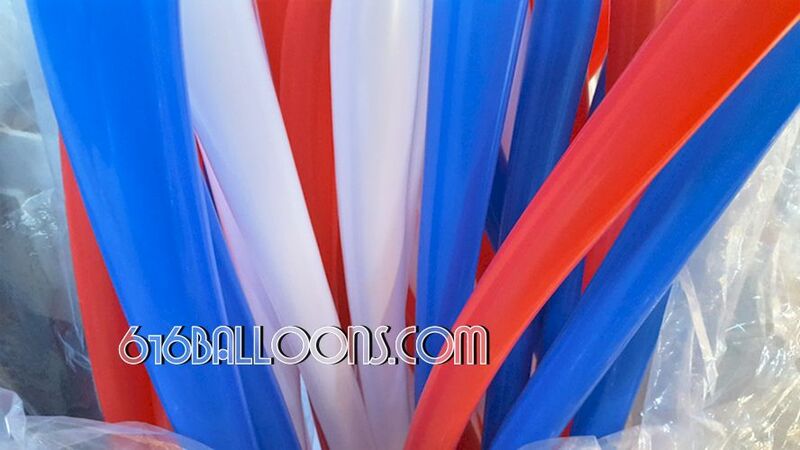 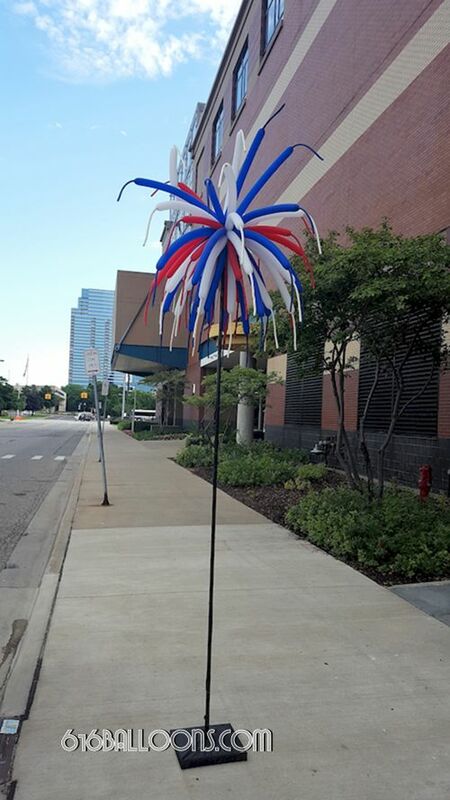 When you are looking for the best balloon decorations for your 4th of July party, call us! 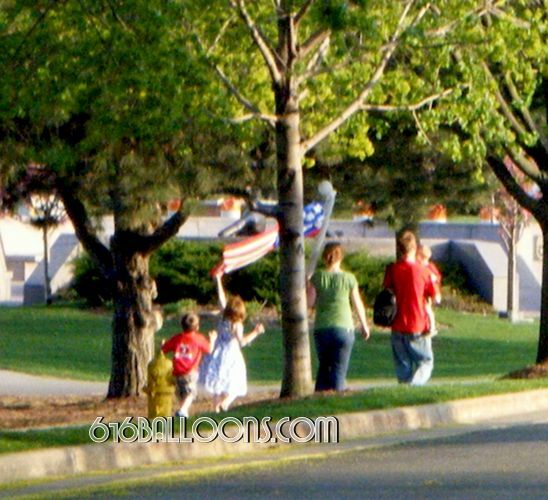 The world is a better place because of the sacrifices Americans made to be free.